Machine learning is revolutionizing the way we use information. From programming self-driving cars to crunching stock market data, machine learning and its related fields are opening the doors to new technologies as well as high-paying professions. Pick up the Machine Learning with Python Course and E-Book Bundle, and you can get an inside look at both as you access five courses and four e-books full of machine learning expertise. 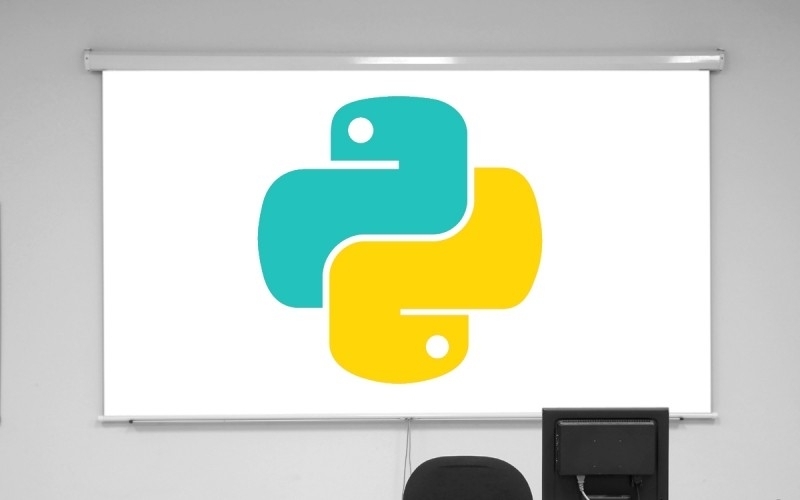 You’ll lay the foundation as you work with Python. Using this versatile programming language, you’ll dive into deep learning and discover how data science, statistics, and artificial intelligence come together to advance image and speech recognition as well as search engine technology. Make your way through the entire collection, and you’ll master the ins and outs of Python, TensorFlow, and a myriad of data analysis tools to prepare you for a career in one of tech’s most talked-about fields. For a limited time, you can get the Machine Learning with Python Course and E-Book Bundle for only $49, saving more than 90% off its usual $649 retail price.